Drinking a glass of bubbles may seem a straightforward undertaking, after all the only steps you need to follow are open, pour and sip… Isn’t that so? 1. 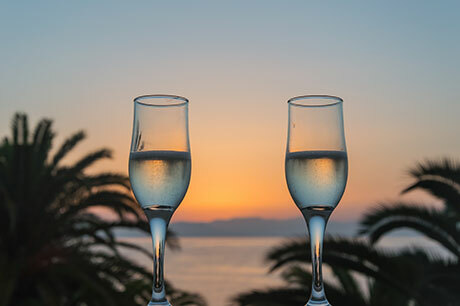 Raise your glass – Vintage shaped coupe glasses have had a popular resurgence of late, but you could be forgoing taste and experience for aesthetics… The extra-wide mouth overexposes your wine to air, which means the bubbles to escape too quickly and you won’t enjoy all of its aromas. At No.1 Family Estate we serve our Méthode Traditionelle wines from a flute. 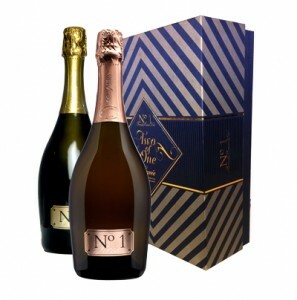 The design of the long stemmed flute enhances the flow of bubbles to the crown and concentrates the aromas of the wine. We believe that there’s nothing more enjoyable than watching the long stream of tiny bubbles rise like a string of beads, funneling the flavour and bouquet to explode joyfully at the top of the glass. 2. Keep your cool – Chill your bottle of bubbles to optimum temperature. Serving temperature is very much based around personal preference. It certainly shouldn’t be warm, but don’t over chill or you may miss delicate flavours and aromas. A great method of chilling is to fill an ice bucket with a mixture of cold water and ice cubes and leave your bottle to sit for ten to fifteen minutes. 3. 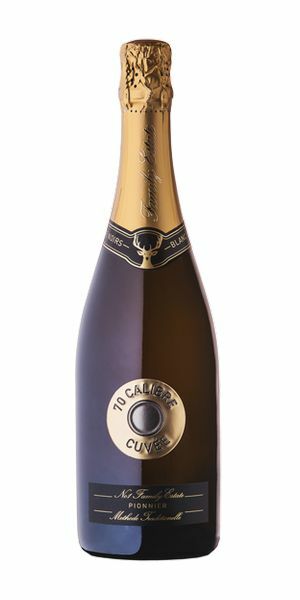 Take with food – Whilst it’s no secret that bubbles make a delicious apéritif, we always think it’s such a shame when they’re reserved solely to tickle the taste buds and stimulate the appetite prior to a fine celebratory lunch or dinner. We have taken part in and held dégustation dinners where bubbles are served with every course… What a joy! Another misconception is that bubbles should be served with fancy food… Not true. Some might say there is no greater pleasure than fish and chips served with a glass of No.1 Cuvée! Here at No. 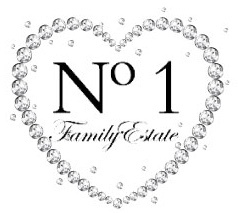 1 Family Estate, as our name suggests, we believe family are tremendously important! The day is fast approaching where we celebrate the family member who is often the emotional backbone of the entire household, It’s Mother’s Day in New Zealand on May 8th, just a couple of weeks away. It’s a great occasion to take the opportunity to treat somebody that you think is a top Mum… This may of course be the person you call Mum, but it might be your Nana, your sister, your wife or partner, or a friend that you think is doing a great job cherishing and nurturing their family. Breakfast in Bed –Smoked salmon, scrambled eggs, served on a tray with a fresh flower and a glass of No.1 Assemblé… A sparkling start to a celebratory day! Lovingly prepared lunch – Make the Sunday lunch for Mum. How about roast lamb? This pairs perfectly with No. 1 Rosé. Dry, yet fresh and elegant, No. 1 Rosé leaves a lasting impression of opulence and splendour, and can definitely hold it’s own as a main meal accompaniment. A tea full of treats – There’s something deliciously decadent about a traditional afternoon tea… Finger sandwiches filled with cucumber and smoked salmon, scones with jam and cream and cake! Serve this classic tea with classic bubbles, Cuvée No. 1. However, you choose to spoil Mum we wish you all a marvellous day and remember, we can deliver a special gift to your special mum! Here at No.1 Family Estate we’re thrilled that No. 1 Reserve and No.1 Assemblé are included on the wine list at Blenheim’s newest restaurant, Made in Aotearoa, or MIA. This unique restaurant offers a cellar door experience in central Blenheim. So if you’re visiting on a quick business trip and don’t have time to venture to our cellar door (although we hope you do! ), this restaurant is for you! Located in one of Marlborough’s oldest buildings at 14 Scott Street, the restaurant has a casual bar area for pre-dinner drinks, local brews and hand crafted cocktails along with a wine cellar. Owner and manager Jetti is passionate about hospitality and service, so you’ll find the service is professional and friendly, creating a relaxed and sophisticated dining experience. The menu at MIA features freshly sourced local food with a European twist. The menu constantly evolves reflecting seasonality, innovation and a creative approach to modern New Zealand cuisine. Tempura battered Coroislles Oysters pair perfectly with No.1 Assemblé. We can’t recommend this new restaurant highly enough! Visit the website HERE, or give them a thumbs up on FACEBOOK! With less than two weeks to go until The Marlborough Wine & Food Festival, New Zealand’s original and longest running wine festival, (Saturday 13th February), we’re thrilled to be part of the Méthode Marlborough Sparkling Master Class. We are proud to be part of Méthode Marlborough, a society of ten highly regarded Marlborough producers; established in 2013 with the aim of communicating the quality and heritage of Marlborough traditional method sparkling wines. All “Méthode Marlborough” wines are made in the traditional method which means the second fermentation is in the bottle, followed by the intricate riddling and disgorging process. This produces the finest and most persistent bead. Additionally, all these wines are aged for a minimum of 18 months before disgorging takes place. 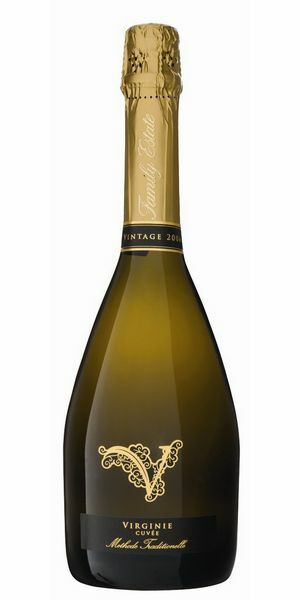 This allows complex flavours to develop, balancing fresh and fruit driven character with savoury notes of toast and brioche. Méthode Marlborough is dedicated to promoting wines made only from Pinot Noir, Chardonnay and Pinot Meunier. This trio of varieties is internationally recognised as a benchmark style by sparkling wine producers all around the world. 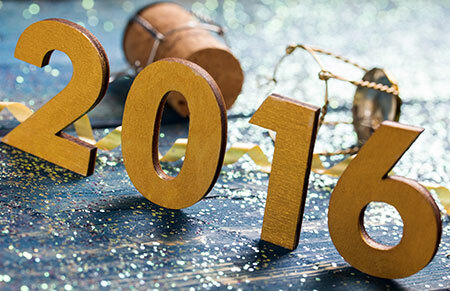 What better way to kick-start your Festival than with a glass of celebratory bubbles? In this 60 minute Master Class (running fro 11:30 a.m. until 12:30 p.m.) you will have the rare opportunity to not only hear first-hand from some of the producers themselves but also taste wines from all 10 in the group. This is an opportunity not to be missed!